VIDEO teaser - contemporary workshops by Eva Kolarova in Seoul, South Korea. I had lot’s of fun to be teaching a workshop within the Festival Quartiers Danses in Montreal. It was nice to be re-invited to give two contemporary workshops in Brno in Schola Artist. 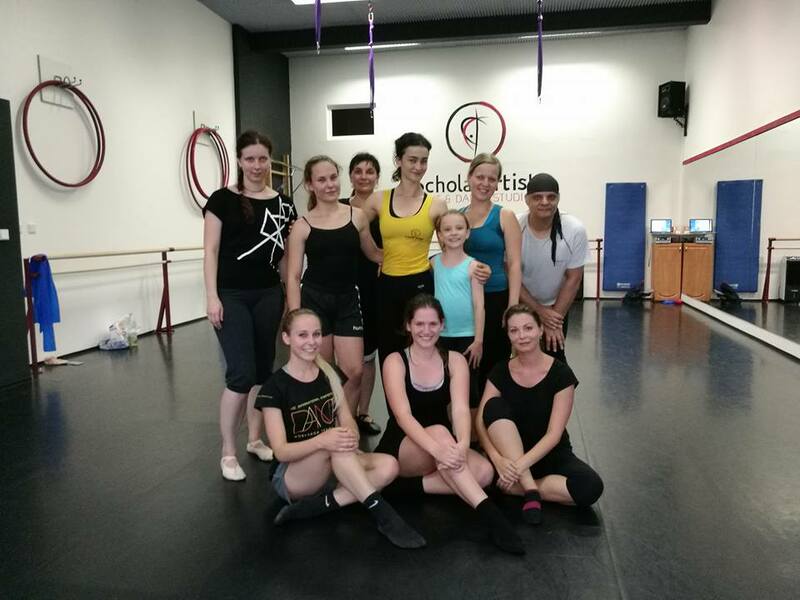 What a great time I had, invited by Jiri Pokorny the director of Ballet Company Divadlo Kajetána Tyla, Plzeň and get to know all the dancers. Few days workshop’s. Photo with K'ARTS students and professors, after their first show of the year. I have been invited as a guest professor of contemporary technique and choreographer at dance department of the Korean University in Seoul, South Korea. For a spring semester, starting March until the end of June 2018. Lot of fun teaching a workshop at the TCP dance school in Prague, 8th year students as well some of the dancers from Balet Praha Junior. 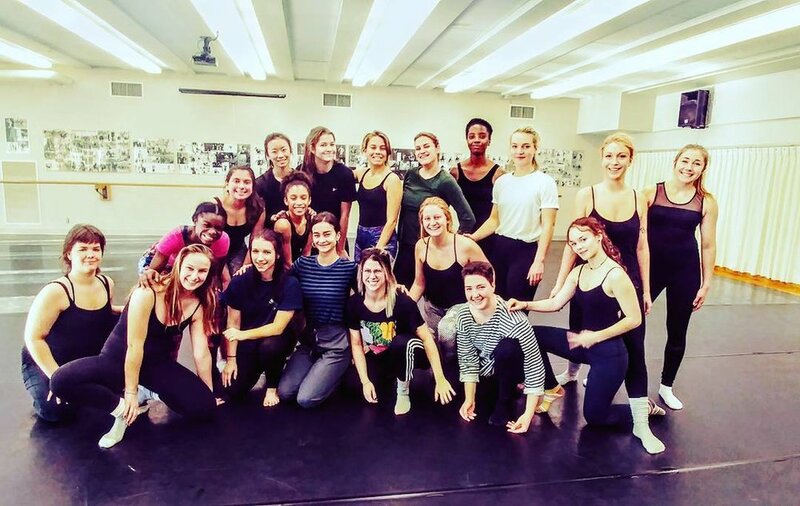 I had lot of pleasure teaching a contemporary dance workshop at the dance department of Cégep de Saint-Laurent in Montreal. COME and join me on September 30th from 2pm till 4pm, I am teaching a FREE workshop for the dance community here in Montreal, within the Festival Quartiers Danses 2017. Workshop organized by Quartiers Danses, Montreal. I was invited to give a contemporary workshop in dance studio Schola Artist in Brno, Czech republic.